If you don't need a formal written appraisal, we don't want to sell you that service. 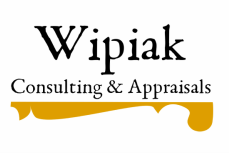 Wipiak offers a wide range of appraisal, valuation, advising, and planning services, so talk to us about your situation. Our real marketplace experience and flexibility will let us provide you with just the help you need! ​Andrew is also available to review existing appraisals, and he can offer expert testimony in insurance or litigation proceedings. 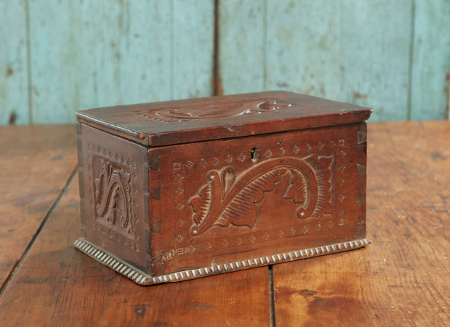 If you have questions about what your antiques, art, or collectibles are worth, contact us—we can help! 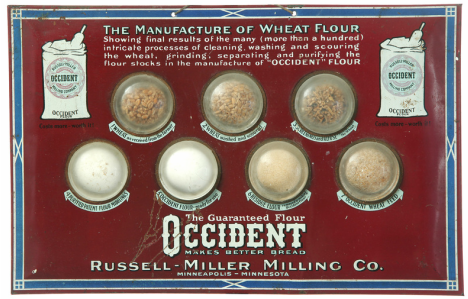 We can put values on just about all types of antiques, art, collectibles, and personal property. This includes: American and European furniture, silver, glassware, ceramics, folk art, textiles including quilts and costumes, paintings, sculpture, American Indian and other ethnographic and cultural artifacts from around the world, photographs, documents, autographs, ephemera, advertising memorabilia, modern and historic firearms and edged weapons, military memorabilia, vintage men's watches, and even classic cars. And while we don't have a certified gemologist on our team, we have plenty of contacts to help you with costume, fine, and vintage jewelry. Between the collective knowledge of our growing team and our global network of experts, there is not much we can't handle. 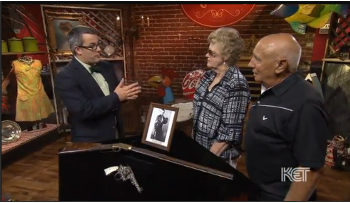 You may hear us say, "I don't know what that is," but it's rare that we can't figure it out! Whether a single object or an entire collection, selling objects of value requires a thorough understanding of how the antiques and art marketplace works. With more than a decade of experience in selling (as a dealer, broker, and auctioneer), Andrew is amply qualified to advise and assist you in selling. From a single-visit, low-cost consultation to total sale management, Wipiak can offer a level of service that best fits your needs and your timeline. Are you thinking of or planning to sell? Start here first! The dispersal of a lifetime of possessions should not be done without planning and forethought. Simply “letting the kids handle it” can result in costly mistakes and damaged relationships. Visit our informational site on planning for your stuff, and then let Wipiak help. With his museum education and his curatorial and board experience, Andrew is amply qualified to advise museums not only on appraisals and the marketplace, but also collections-related issues as well. Please contact us to discuss your needs. You know your collection. You know your mission. But sometimes an outside perspective can help ensure that your collection is supporting your mission. From acquisition to deaccessioning, Wipiak can provide expert counsel to museums, large and small, and when necessary, bring market experience to bear on collection-related issues. With numerous scholarly articles and major museum exhibitions, Andrew has built a solid reputation as an expert in the field of American decorative arts. He has the research skills to “dig into” provenance, genealogy, and primary resources to build the context in which historical objects exist, and the interpretive skills to use the objects and their contexts to tell the stories of makers, users, and communities.